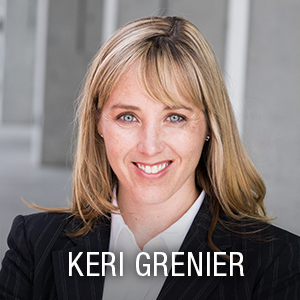 Keri Grenier was recently interviewed by The Verdict Magazine in their 157 summer edition. The Verdict Magazine is a quarterly publication of the Trial Lawyers Association of British Columbia (TLABC), that has been bringing top-quality news and information to the legal profession since 1980. In this article Keri, alongside other other past female presidents of the TLABC, Noreen Collins (1999-2000), Krista Simon (2015), and Rose Keith (2007), discusses the importance of serving as a TLABC president and their impact in their terms. Keri also discusses what she found challenging in her role as TLABC president, and how she was inspired leading up to and during her term. To read the full interview, please click here.